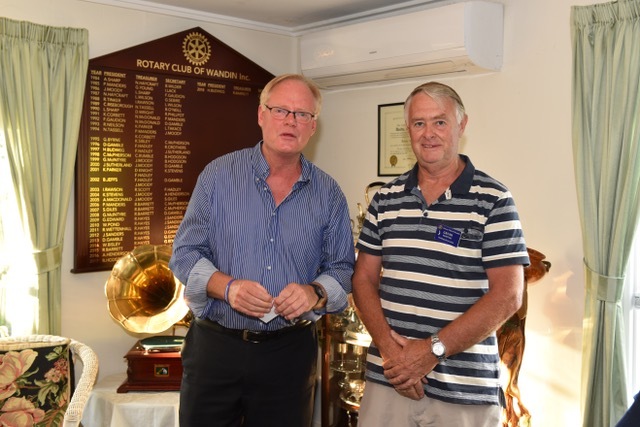 At last weeks Club Meeting The Rotary Club of Wandin presented a cheque for $1950 to the Hope for Kyuss campaign. 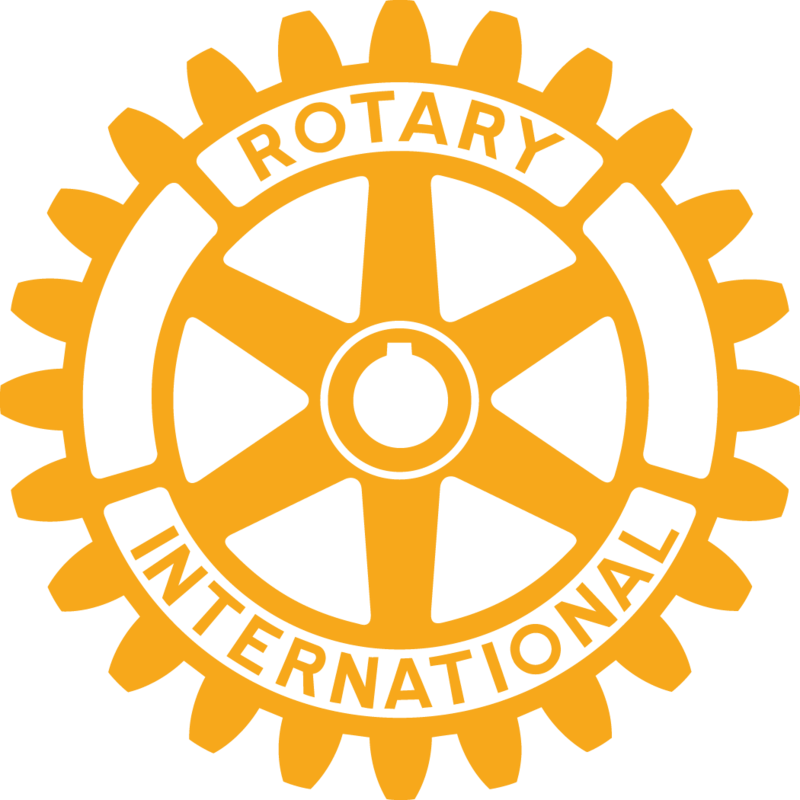 These funds were raised by the Clubs Sergeant during the 2017/2018 year. Picture; Graeme Johnson (L) & Sergeant Gavin McIntrye (R).